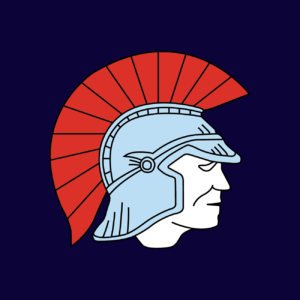 If you haven’t done so already, make sure to pick up a Spartan Contact Card tonight after training! Spartan Cards are available for free at the bar in our clubhouse! 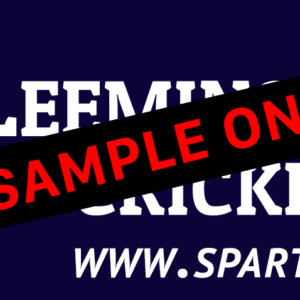 The contact cards list all the important Leeming Spartan Cricket Club phone numbers and Email addresses, including all of our grade captains and selectors. Plus it also lists information on where to find out about the selection policy and process as well as where to view the weekly team selections!